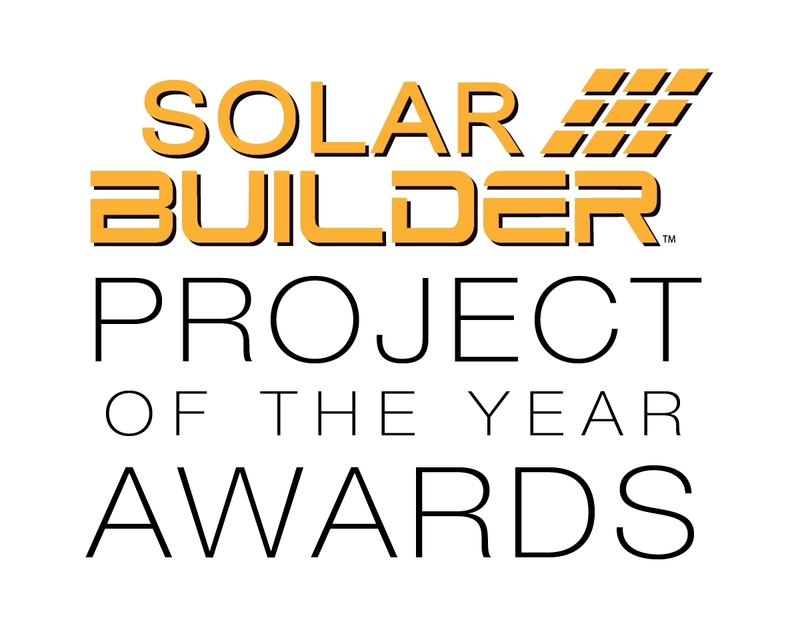 Blue Frog/APS microinverters power the uber-green Grow Community, a runner-up in Solar Builder magazine’s 2014 Project of the Year awards. The roof-mount installation earns a great feature in the magazine’s new issue, on newsstands now. It worked — at 112 kW and growing, Grow Community is already the largest planned solar community in Washington. More solar is on the way in two new neighborhoods now under development. The installation includes 260-watt modules by itek Energy and racking by SunModo. 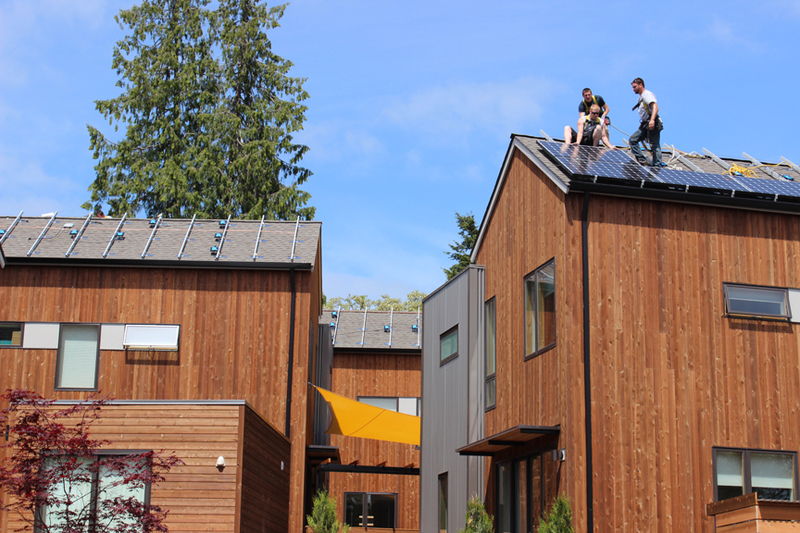 Installer is A&R Solar of Seattle. The project is being developed by Asani LLC, with construction by PHC.